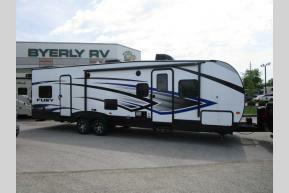 Welcome to Byerly RV. 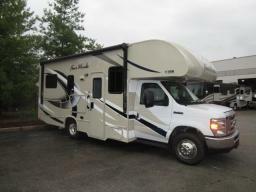 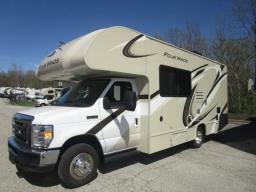 We have been serving our customers since 1948 as a Missouri RV dealer in St. Louis Missouri. 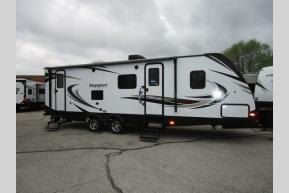 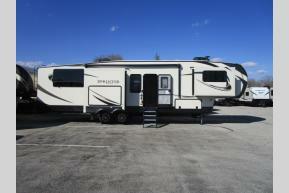 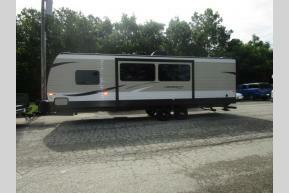 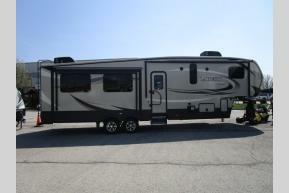 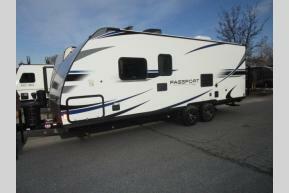 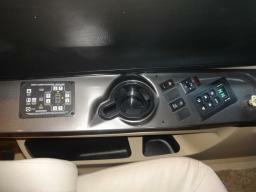 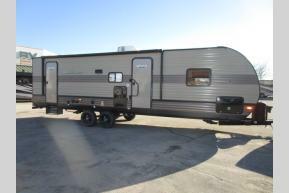 Here at Byerly RV we offer acres of RVs for sale in Missouri at great low prices. 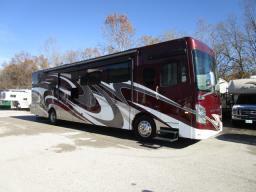 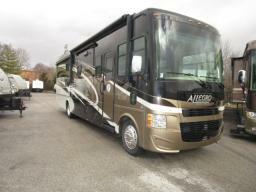 We also provide our customers with the area's largest RV parts store in Missouri. 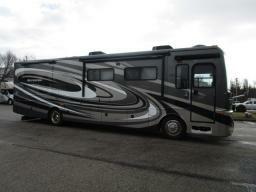 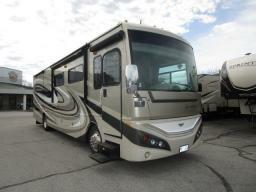 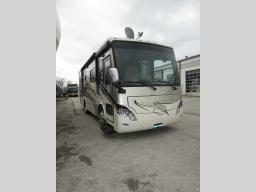 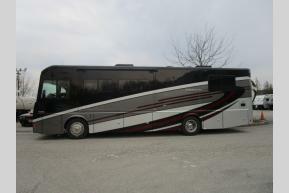 Besides having the largest parts store we also offer a RV service department with service bays that reach the sky. 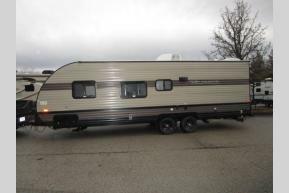 Byerly RV located in Eureka Missouri is just 20 minutes from downtown St. Louis on Higway I-44 (old Route 66) Here we sell many new RVs and used RVs at unbeatable prices. 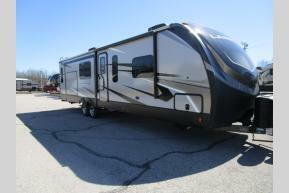 Our Close-Out Corral features new and used RVs on final markdown and close-out. 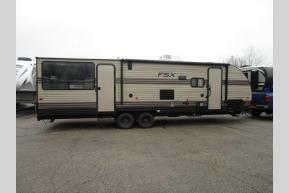 We carry many types of RVs including: Motorhomes, Travel Trailers, Fifth Wheels, Folding Campers, Truck Campers, and Toy Haulers. 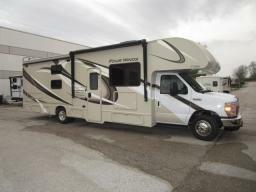 We also carry some of the top manufacturers in the industry including: Tiffin, Thor Motor Coach, Forest River, Keystone, Winnebago, Coachmen and more. 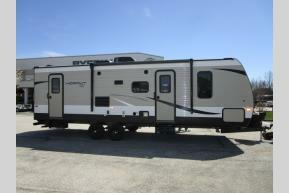 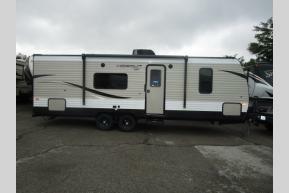 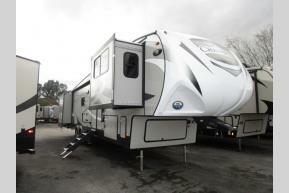 If you need help finding your perfect RV let Byerly RV help get you into the RV of your dreams. 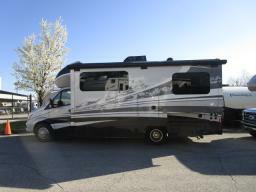 Our friendly staff is here to help answer your questions and find the perfect RV for you. 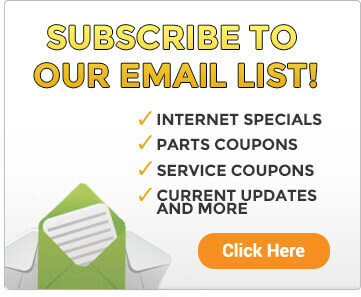 Please feel free to stop in or contact us to talk with our friendly staff.